Since GameSync launched in 2012, we’ve been working continuously to improve the Minecraft experience for our customers. Here is a brief update on what we’ve achieved so far, as well as where we’re headed! If you have any ideas for features, please let us know. The new Minecraft server is a multi-world server in which players can choose from different worlds to play in depending on what they want to do. Upon joining the server for the first time, each player will begin in the new world lobby. This is comprised of a decorative chamber containing portals that lead to each of the other worlds. The player needs only walk through the portal to be instantly transported to the corresponding world. Each world has a return portal that leads back to the lobby, which the player is free to return through at any time. Players will not be able to place or mine/break blocks in the lobby, preserving its appearance and structure. The first world is the Creative world, in which players will have free access to creative mode and the ability to build whatever they want. The world from the old server has been carried over and now serves as this creative world. The second world is the player versus player arena (“GameSync Battle Arena”). This world is comprised of a large stadium isolated in an ocean of lava. Here players will be free to battle against each other in PvP combat. Future additions to this world may include special mechanics such as random weapon spawns and scoreboards. As with the lobby, this world is also protected from alteration. The third world is the Survival world. This world enforces survival mode gameplay by restricting access to creative mode for a more traditional gameplay experience, while still offering the additional enhancements provided by the server. Multiple worlds, each dedicated to different types of activities, including a standard survival mode world. GameSync Lobby: Custom-built lobby area which serves as a gateway to all the worlds available for play. “Secret” dungeons: at various locations throughout the survival world there are custom-built dungeons which players can explore and complete for additional, valuable items. 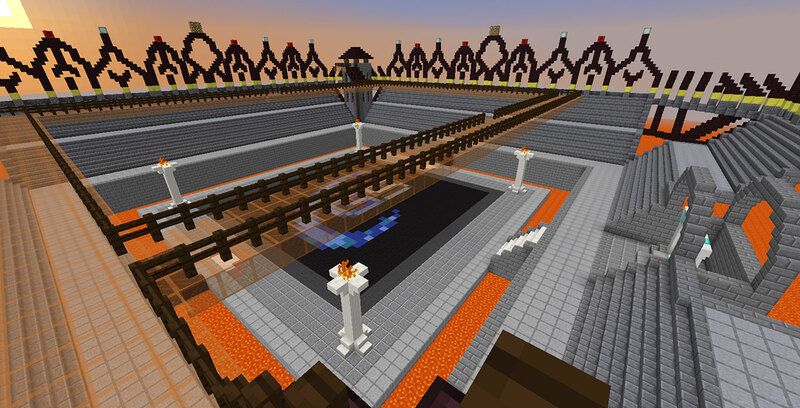 Players may find custom structures as they explore the survival world, which will lead into these dungeons. Some of these structures may be easier/harder to find than others, but never excessively obscure. The dungeons will be indestructible/unbuildable (i.e. adventure style) so as to allow easy re-use. 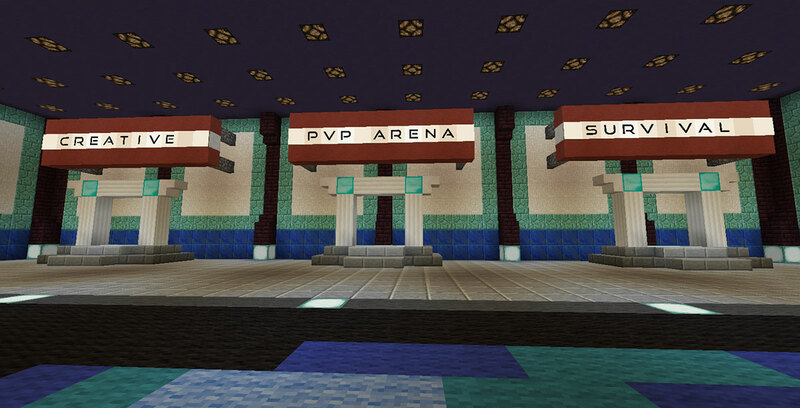 PvP (Player versus Player) Arena: a custom-built battle arena dedicated to PvP combat. Free-for-all PvP combat enabled. Creative (original/legacy): our original creative world. Players are generally free to build wherever they want to, except for modifying protected structures built by other players. Structures are only protected upon request (or if the staff opt to protect it on their own). Various methods of griefing have been disabled in this world. Notchland: this popular amusement park map is available as a permanent attraction on our server. Free-for-all creative: A creative world which would have no building restrictions, and offer no protections. This world would be suited for players that just want to experiment, mess around or otherwise go wild with no limitations. Those that wish for a more subdued or organized building experience will want to play in one of the other creative worlds. Survival Mode: Mini-quests. 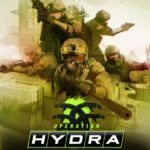 A system to allow players to complete simple MMO-style objectives (e.g. 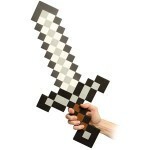 kill X zombies, craft X of Y item) for items, etc. 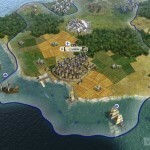 We look forward to seeing you at GameSync to experience all these great new features!